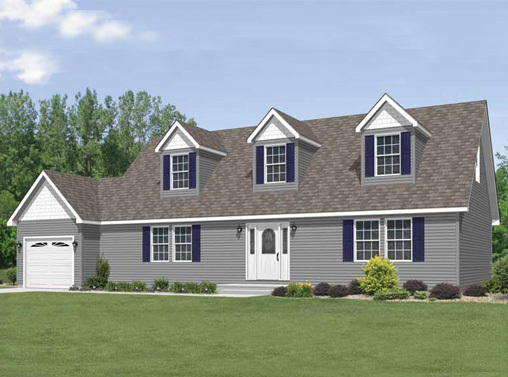 The Tiffany is a ranch home with with 3 bedrooms and 2 full bathrooms. 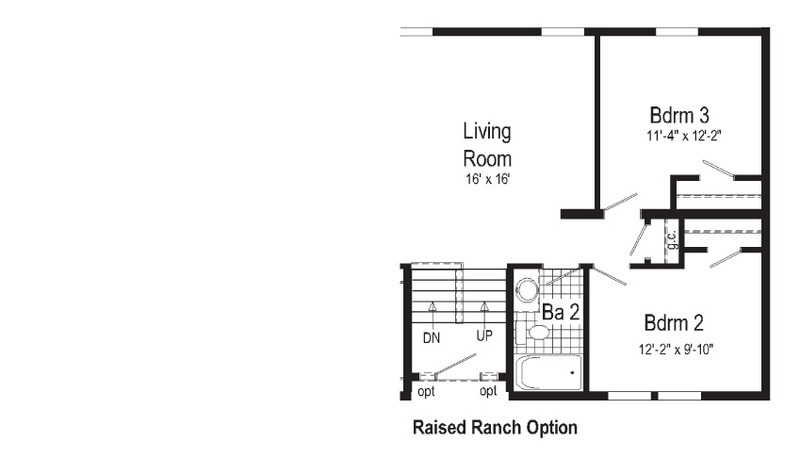 The large living room is conveniently located near the large kitchen/morning room. The utility room with space for washer and dryer is located just off the kitchen. 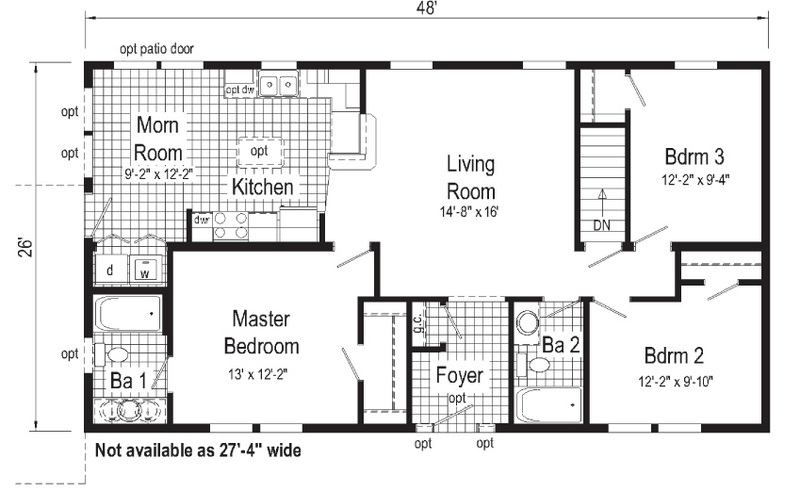 The master suite area includes a walk in closet and private bathroom.